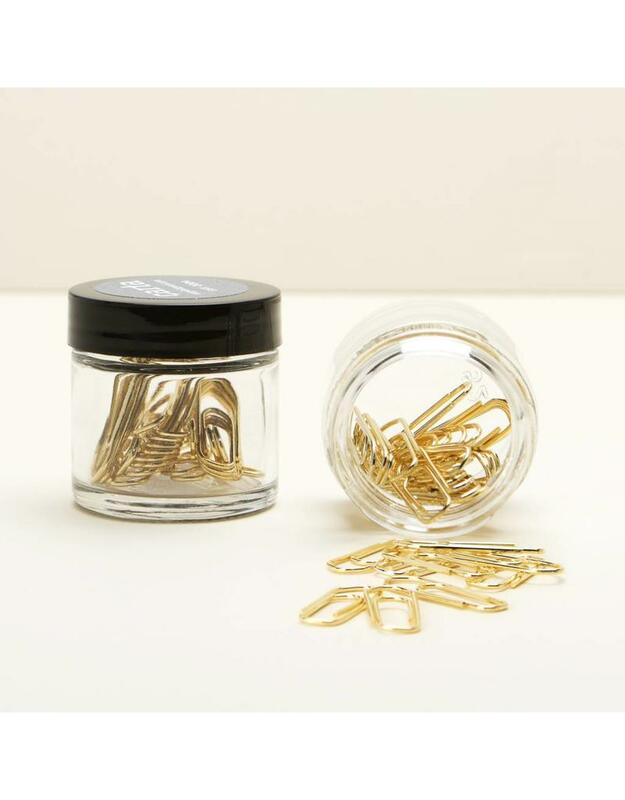 Add style to your desk organization with these clips. 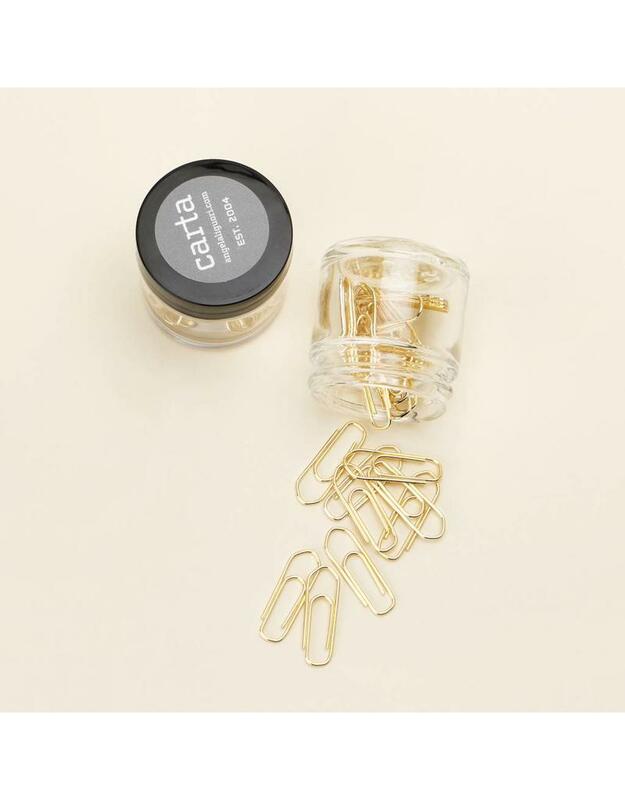 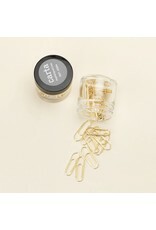 Custom made in Italy for Studio Carta, the paper clips are dipped in a thin layer of 24-karat gold that makes them shine brilliantly. Pack of 30.